The new Audi RS3 did not give in to the downsizing trend. 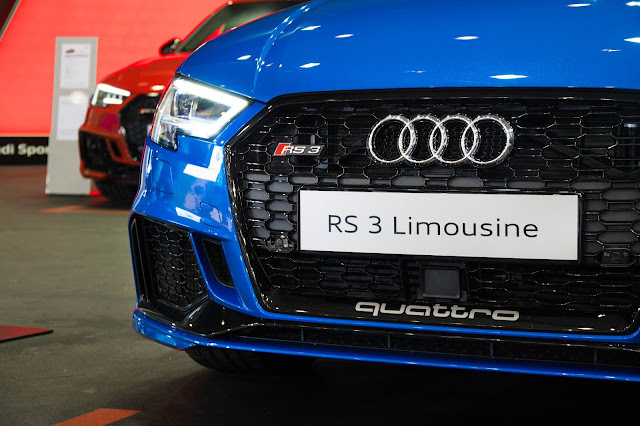 Ever since the first RS3 was announced in late 2010, it featured the same 2,5 liter five-cylinder engine. 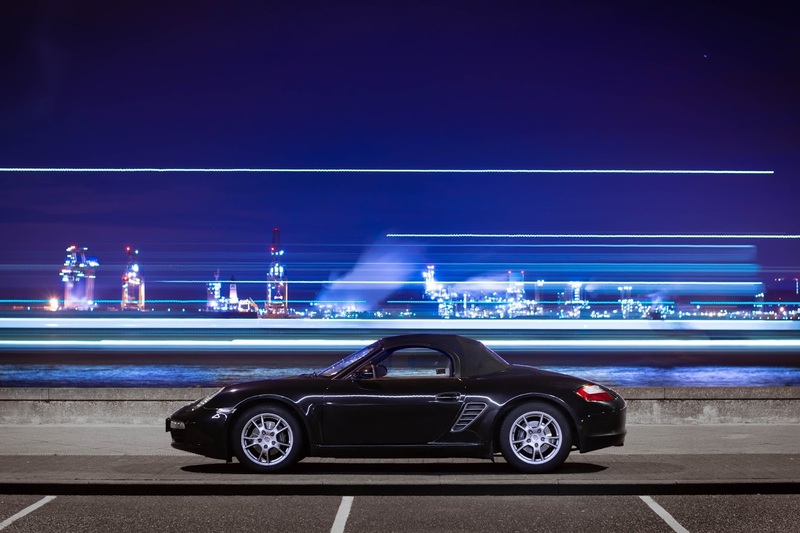 Improved and refined for the next generations, it currently features 400 PS (with a peak torque of 480 Nm), making it the world's most powerful five-cylinder engine in the series production. 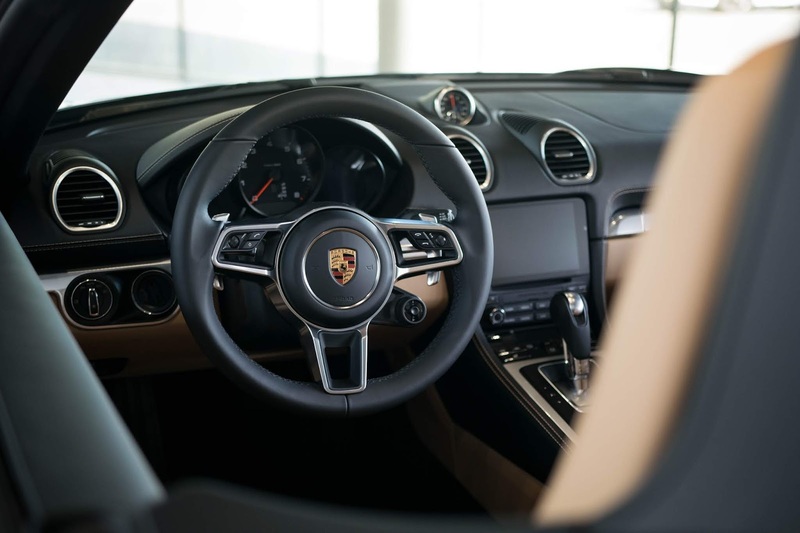 0-100 km/h acceleration in just 4,1 seconds is enough to match twice as expensive Porsche 911 Carrera S. Plus, you can fit 3 regular passengers on the back seats (instead of... you know).